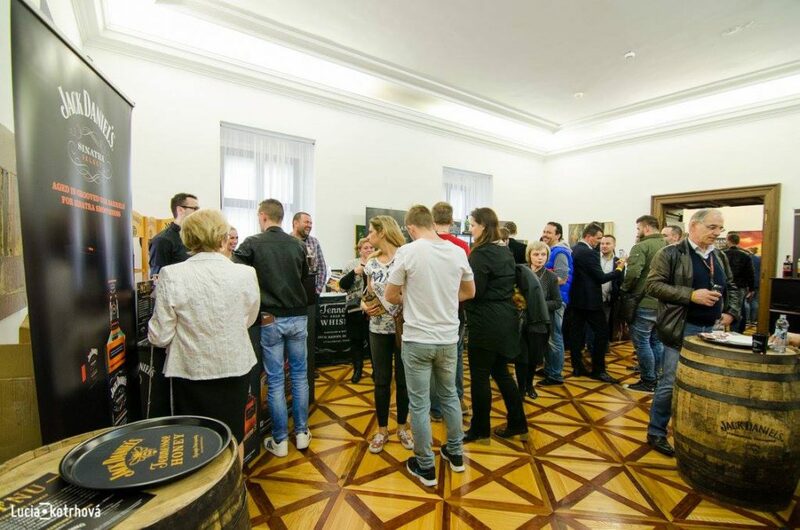 You will get the chance to taste various different spirits - whiskies, bourbons, rums, cognacs, vodkas as well as cocktails from the biggest Slovak distributors, such as Koft, Rémy Cointreau, Pernod Ricard, Stock, Nestville distillery etc. 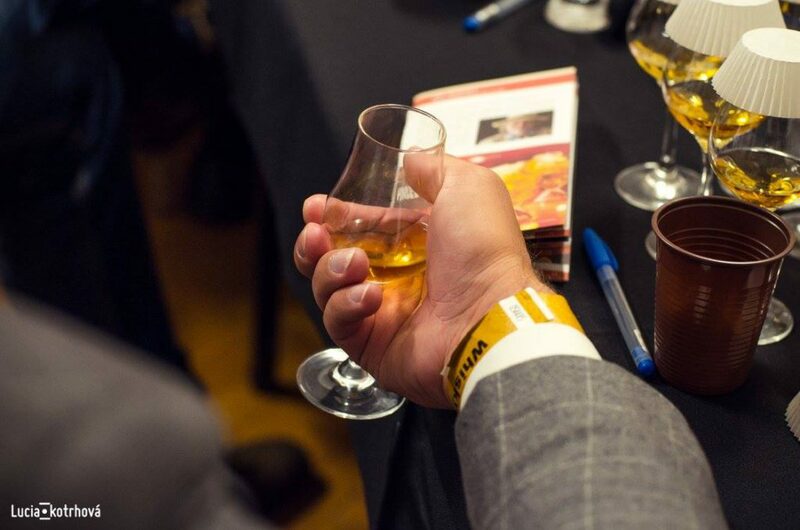 An evening of drinks, live music, and you might even win a bottle of one of the spirits! Would you like to become partners or media support of the festival?